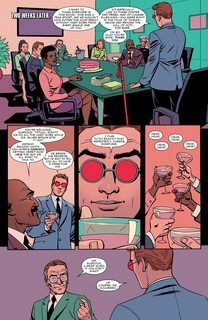 Daredevil #22 (2017) : SUPREME CONTINUES! 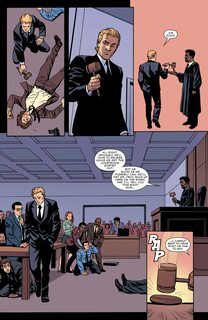 It’s the biggest case of MATT MURDOCK’s career. 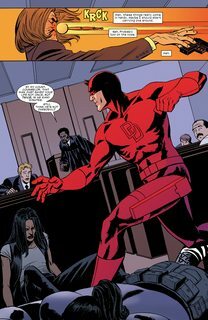 But in order to win it…DAREDEVIL will have to take the witness stand! Be here for the turning point that will kick off the next big phase of the Man Without Fear’s career!